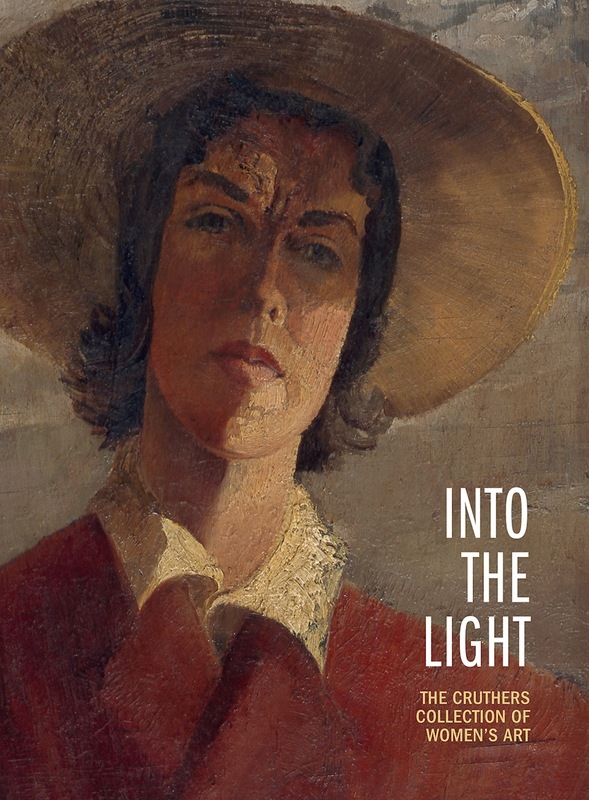 Into The Light tells the story of the Cruthers Collection of Women's Art and presents a compelling view of Australia through women's artwork, historical photographs and essays. Edited by John Cruthers and Lee Kinsella, the publication provides an insight into art history and contemporary development. The mixture of iconic and previously unseen images gives this beautiful collection book richness, depth and originality - a must-have for collectors, artists and art lovers. Into The Light is the official accompanying publication to the exhibition titled LOOK. LOOK AGAIN at the Lawrence Wilson Art Gallery. 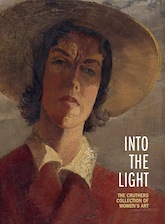 Into The Light is edited by John Cruthers and Lee Kinsella. Sally Quin is Curator at the Lawrence Wilson Art Gallery, the University of Western Australia. She received her doctorate with a thesis on the reception of early modern women artists in Italy and has curated exhibitions on Australian modernist and contemporary women artists. Juliette Peers is an art historian and curator specialising in women's art. Her publications include the 'More than just gumtrees', on the Melbourne Society of Women Painters and Sculptors, and Completing the picture - Australian women artists and the Heidelberg era. She teaches at the Royal Melbourne Institute of Technology. Ted Snell has contributed to the national arts agenda through his board positions on numerous arts bodies. He is Chair of the Visual Arts Board of the Australia Council, reviews art for The Australian and writes for many journals. He is the Director of the Cultural Precinct at The University of Western Australia. Lee Kinsella has curated and managed exhibitions at various Australian state and national public institutions, including the Art Gallery of Western Australia, the National Film and Sound Archive, the Australian War Memorial and the University of Western Australia. John Cruthers is a Sydney-based art consultant, curator, writer and collector working in Australian art. His family's collection forms the basis of the Cruthers Collection of Women's Art. He is the CCWA's curatorial advisor and a trustee of the Cruthers Art Foundation. Into The Light is available for purchase online or at the Lawrence Wilson Art Gallery for $29.95.